Deputy Prime Minister, Somkid Jatusripitak. The Deputy Prime Minister for Economic Affairs is urging the Ministry of Transport to move forward on important investment projects with a focus on those needed in the Eastern Economic Corridor (EEC), calling for bidding to take place by the end of the year. Deputy Prime Minister Somkid Jatusripitak has called on the Ministry of Transport to prioritize its investments as the current administration is in its final year of office. 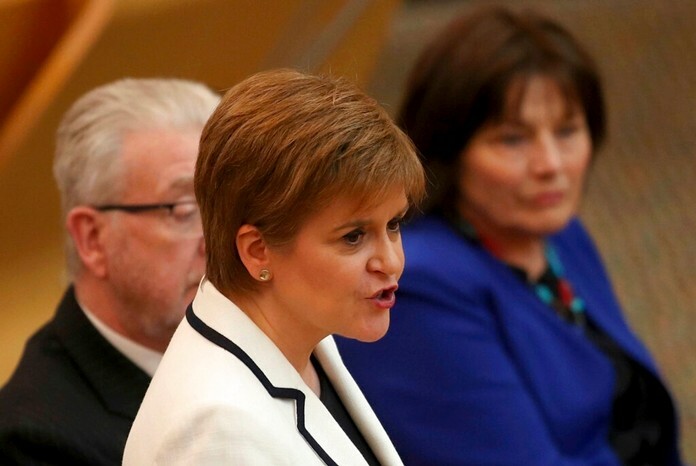 He especially noted the EEC’s rail and airport projects, which he said should call for bids for the work involved by the end of 2017. He also mentioned the interprovincial rail system being created to alleviate traffic problems in Phuket, Khon Kaen, Nakhon Ratchasima and Chiang Mai as well as airport development to set Thailand up as an aviation hub, which he said should see plans finalized this month. Minister of Transport Akhom Termpittayapaisit explained that the office has a total of 51 projects planned for this year and next, with eight more worth a combined 100 billion baht to be added next year. 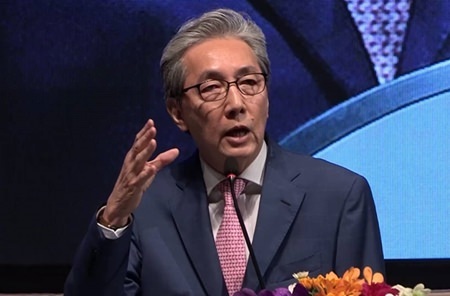 He made known that Airports of Thailand, which manages Chiang Mai, Chiang Rai, Phuket and Hat Yai airports, is being considered to take on management of an airport in the northeastern region to improve connectivity across the Kingdom. As a state enterprise however, the involvement of Airports of Thailand must be thoroughly considered.